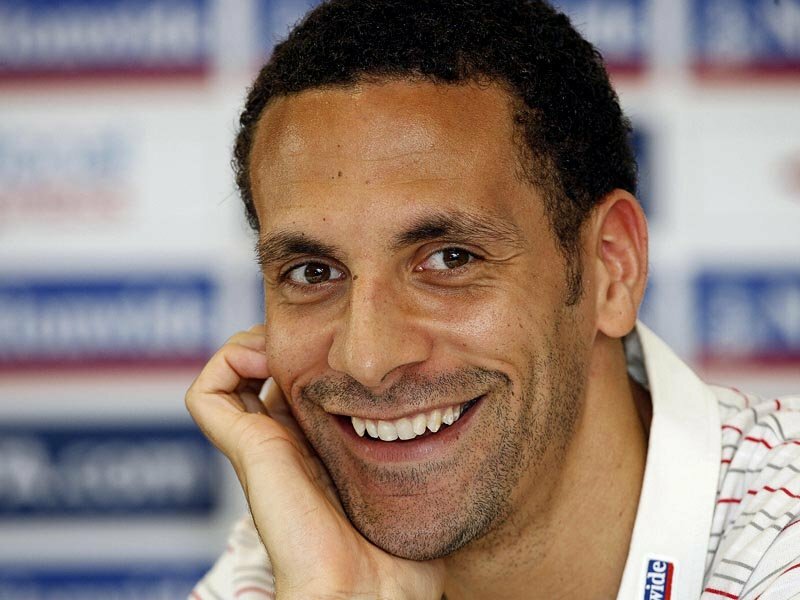 Rio Ferdinand tweets - "Oliver Twist by D'banj is my song of the day"!! Fela Kuti & Paul Mcartney in a 1973 Lagos photograph..
Paul Mcartney with Afrobeat pioneer Fela Anikulapo Kuti. This picture was taken in 1973 in Lagos, Nigeria. Paul Mcartney in the company of his wife Linda travelled to Nigeria to record a new album. 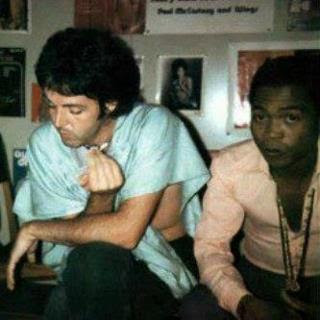 Fela Kuti met him at EMI studios in Lagos and had apparently accused Paul of visiting Nigeria to steal black music. 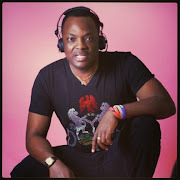 Paul's recordings were then played back to Fela after which he (Fela) calmed down. Abami eda tio gba gbere! Monalisa Chinda steps out in style at a London Premiere..
Thanx Ace for the heads up!! 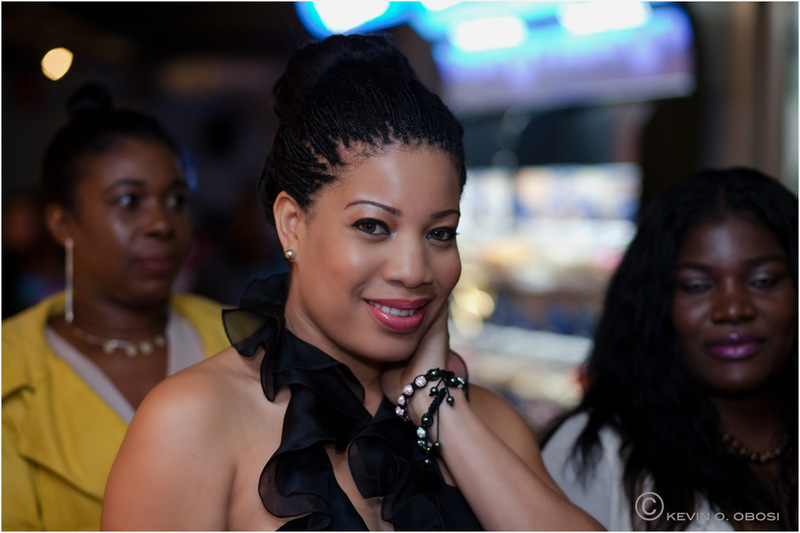 Watch this amazing 90 second clip showing a 9 month pregnancy in fast forward. Interesting!! What's 2Face & Fally Ipupa up to?? 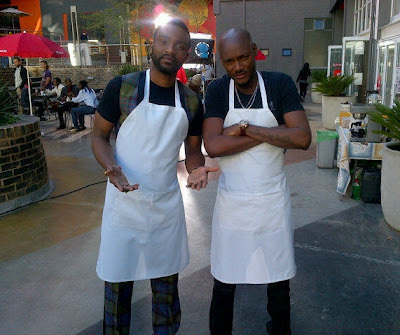 Two of Africa's finest - Congo's Fally Ipupa & Nigeria's 2Face Idibia - teaming up to cook up somethimg. Don't konw what they are cooking but whatever comes out of their kitchen must surely be tasty!! 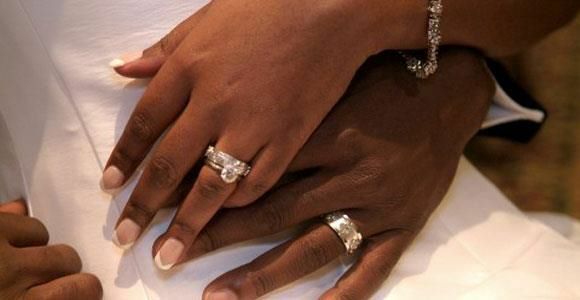 Ghana to recognize cohabitation as marriage. Men who have failed to formalize their relationships with their companions could soon see their properties shared with such women even if they failed to perform the necessary marriage rites. 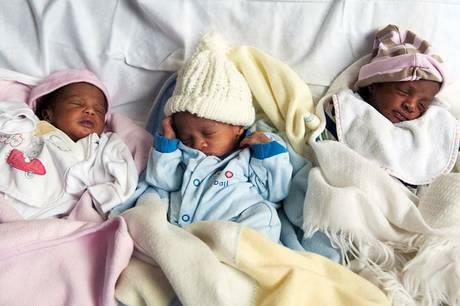 Currently, two new bills before Parliament, Property Rites of Spouses Bill and Intestate Succession Bill, aim to ensure that men and women who may have acquired pr operty in the course of their relationship would have such properties divided at the dissolution of the union.